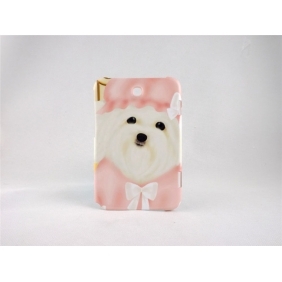 Our polymer case is an amazing new sublimation product. It is fully customisable on its back face and the side area, any of your creative images can be printed and stay for a longer time than ordinary cover. 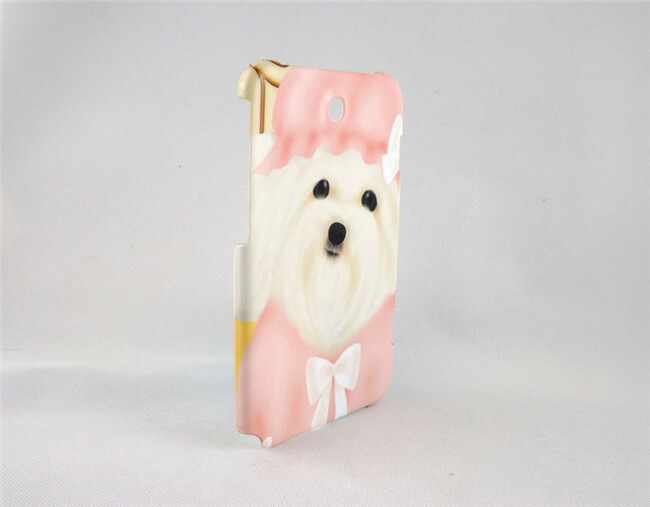 Most sublimation covers are only back face printable. 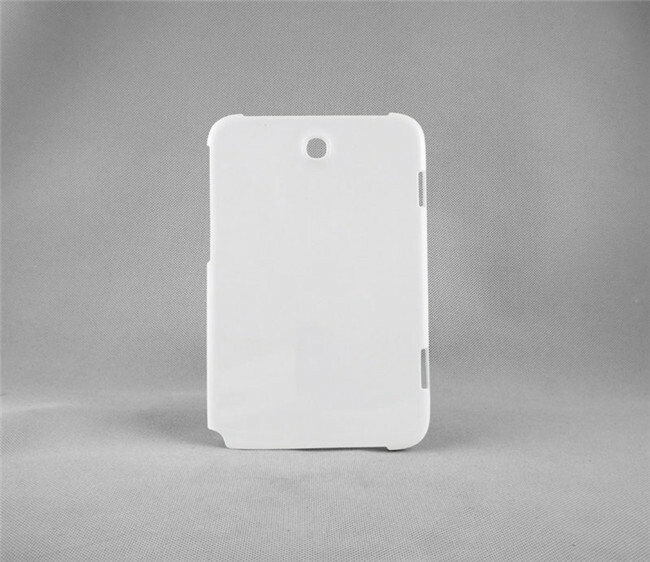 However our new sublimation iPhone cover is full area printable including the back face and the side area. You can apply any creative images by using regular sublimation printing methods. 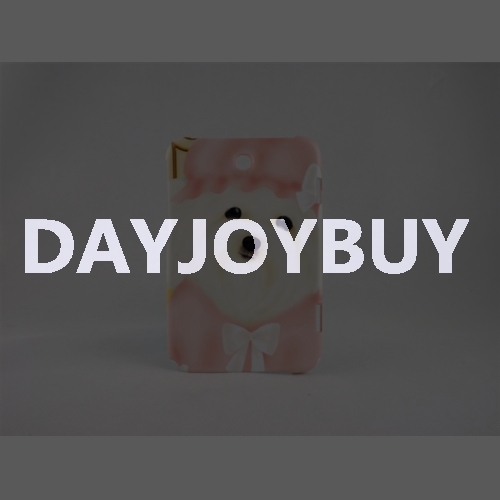 The polymer iPhone cover has strong wear resistant ability since printed images are directly sublimated to the polymer materials without needing a sublimation coating. You will recieve your order within 8-20days up to your destination. Feedback is left once payment is made. For any other questions, please contact us first. 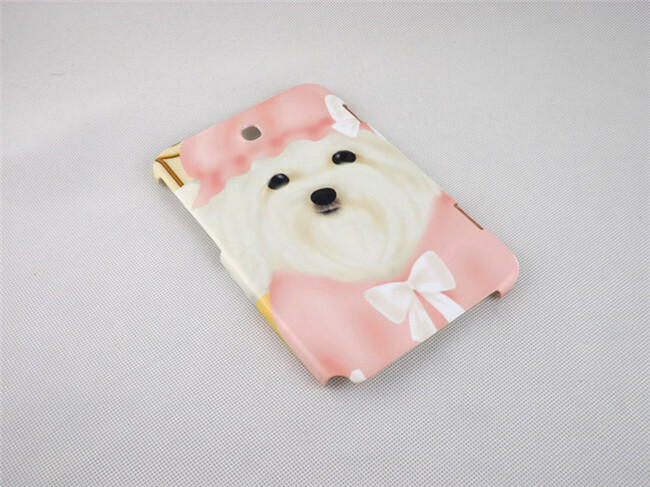 Tell us what you think about 3D Sublimation white blank DIY Case (GLOSS )for SAMSUNG GALAXY NOTE8.0 -Edge Printable cases- can be printed by 3D Sublimation Vacuum Heat Press machine, share your opinion with other people. 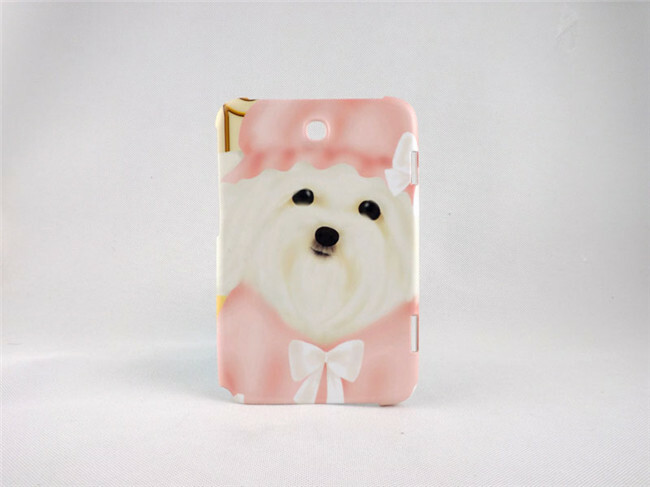 Please make sure that your review focus on 3D Sublimation white blank DIY Case (GLOSS )for SAMSUNG GALAXY NOTE8.0 -Edge Printable cases- can be printed by 3D Sublimation Vacuum Heat Press machine. All the reviews are moderated and will be reviewed within two business days. Inappropriate reviews will not be posted.